Each pharmacy deserves to have a unique and decisive personality. And it is precisely for this reason that the restyling of such an important environment must aim at the realization of a solution able to respond perfectly to customer needs. The design methods start from the desire to identify what is the specialization of the pharmacy, evaluating the profile of the customers and the territory on which it operates. Only after careful analysis and interpretation of these aspects is it possible to proceed by creating appropriate solutions in terms of furnishings, creating spaces to support services, concrete answers where communication is concerned. If the final result is also decidedly original and personalized is better. Industry professionals dedicate time and resources to create the ideal pharmacy, perfect for the needs in terms of surface area, where the exhibiting needs of the items are considered, the spaces where customers can be accommodated for a comparison or advice, areas dedicated to services , the lab. On the market there are specialized pharmacy design companies , such as the ThKohl group, able to offer beautiful and functional furnishing solutions. Depending on the surface and the geographical location it is possible to create a first draft of the project, an adequate space within which to accommodate the purchase route dedicated to the customer. The environment must be practical, functional but above all must be welcoming and comfortable to the point of increasing the time spent by customers in the pharmacy, encouraging the desire to purchase. Each pharmacy is in fact a significant means of communication, work and growth. 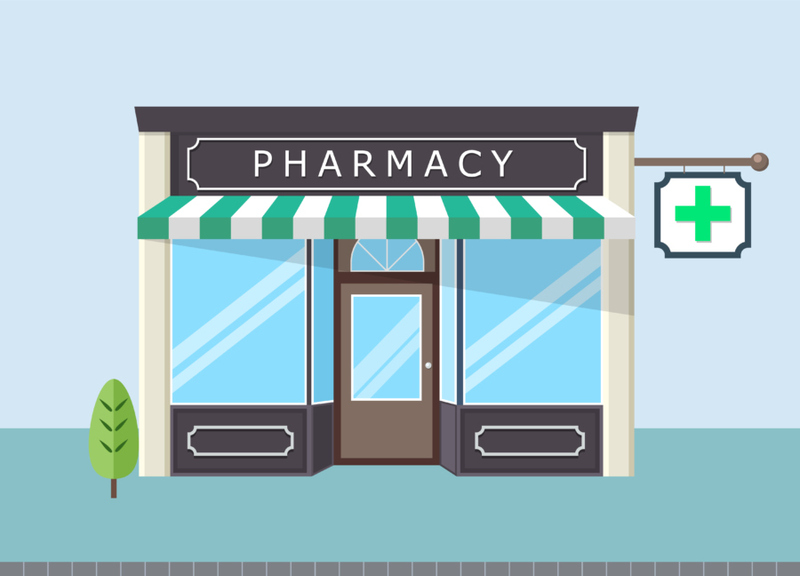 Small or large, the pharmacy must be able to meet the expectations of customers and those who manage it, giving voice to the wishes and aspirations of both parties. The study of an adequate communication project starts from the idea we intend to develop for the internal structure and the choices in terms of design and organization of spaces. It is therefore necessary to give the utmost care to furnishing, creating service areas and exhibition routes, giving maximum emphasis to products, especially those made in the in-house laboratory, where it is operational. Communication must merge with the structure of the environment, highlighting the skills of the staff, the peculiarities and the identity of the pharmacy, orienting the client.